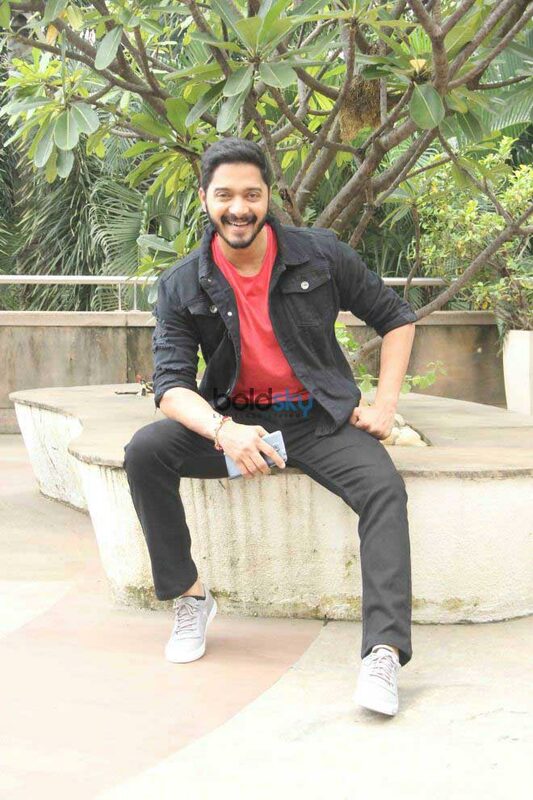 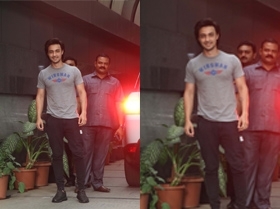 View Photos Of Shreyas Talpade At Poster Boys Promotion On September 2,2017. 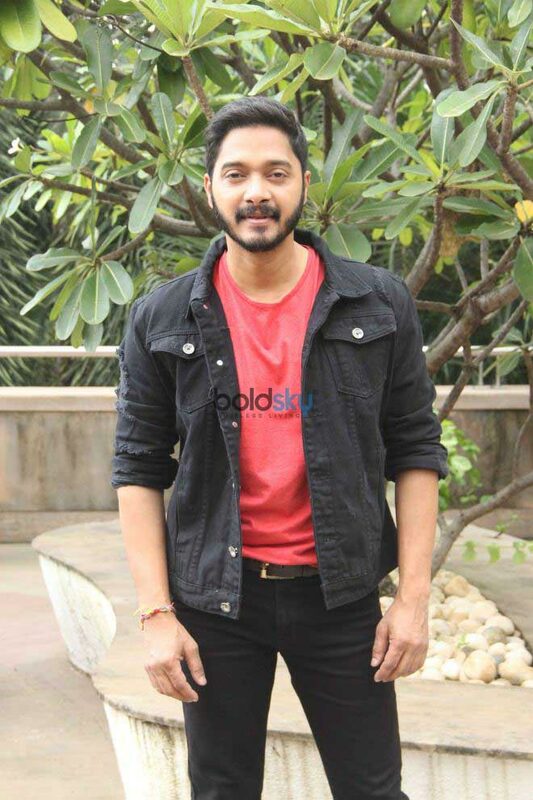 View Photos Of Sunny Deol,Bobby Deol And Shreyas Talpade At Poster Boys Promotion On September 2,2017. 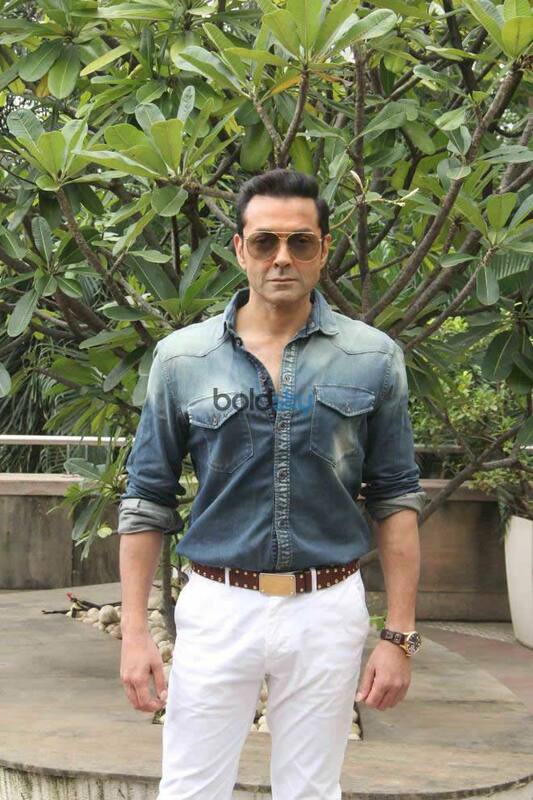 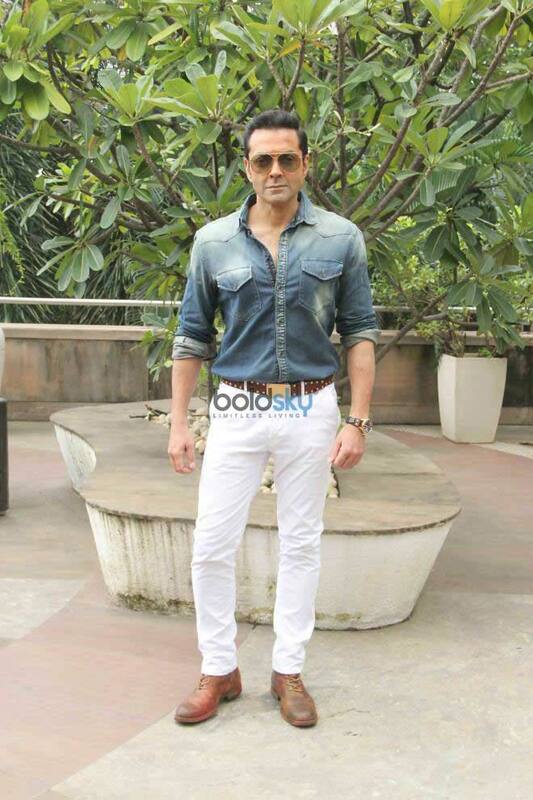 View Photos Of Bobby Deol At Poster Boys Promotion On September 2,2017.